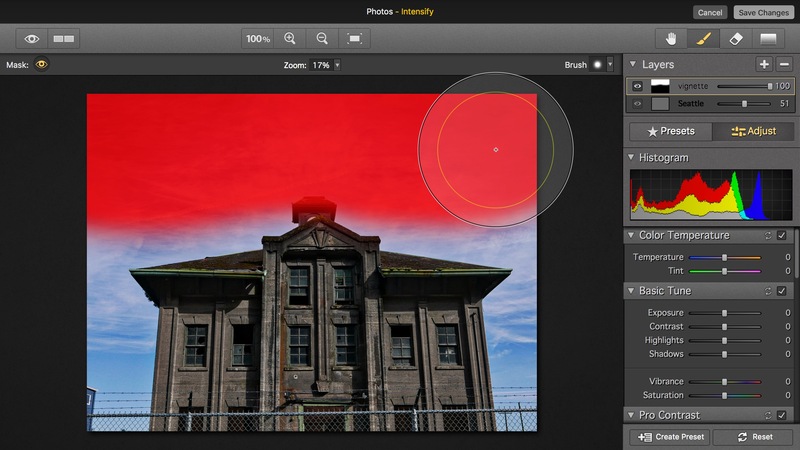 Intensify by Macphun is another fun little app with a lot of power packed into it. If you’re looking for a curated list of all apps that support the new Photos Extensions architecture in OS X El Capitan, look no further than Apple’s own Mac App Store. 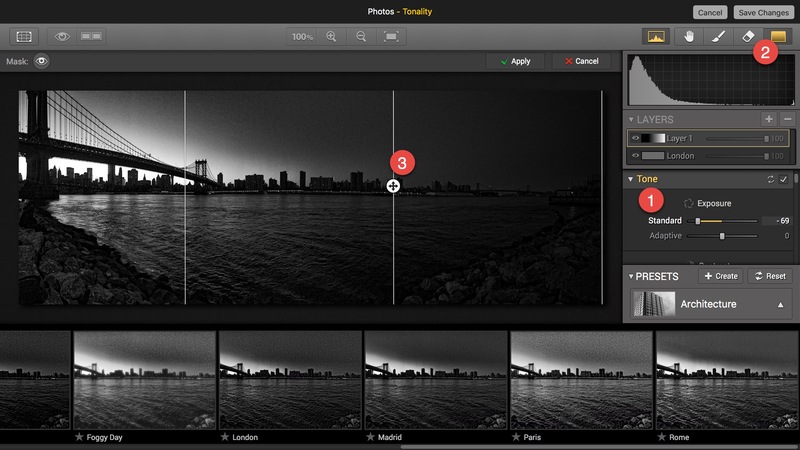 Macphun’s Tonality is one of the first apps on the market to support the new Photos extensions architecture. Here we take a quick look at what that workflow looks like! 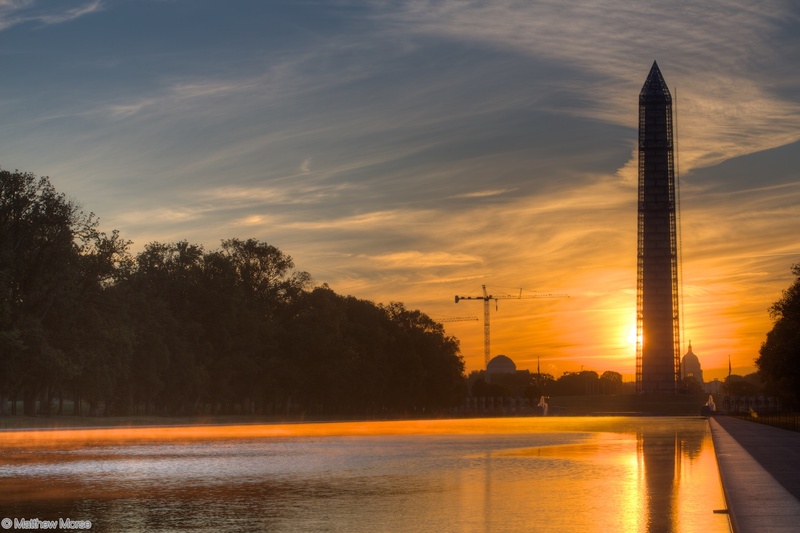 Does Apple’s now-defunct Aperture still work on OS X El Capitan? Capture One Pro User? Don't Upgrade yet to OS X El Capitan! 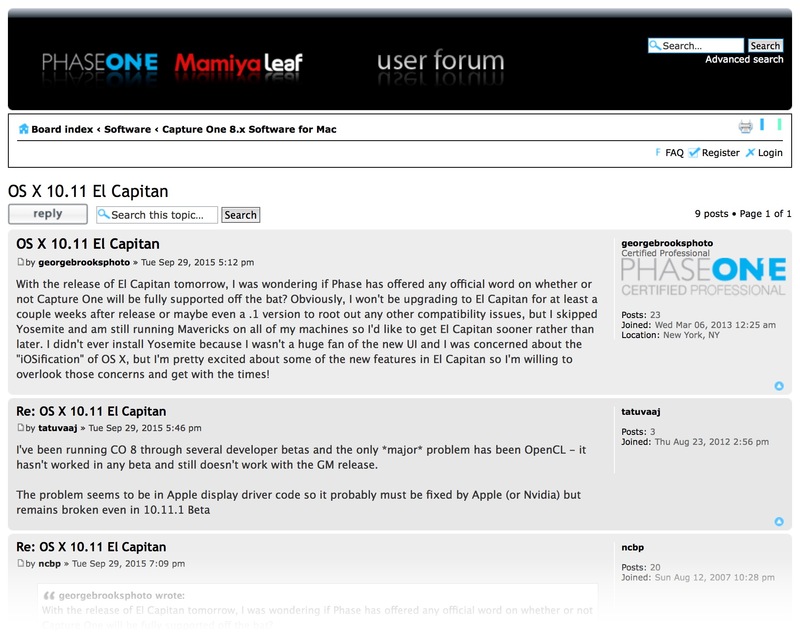 If you’re a Capture One Pro user, you should hold off on the upgrade to OS X El Capitan. 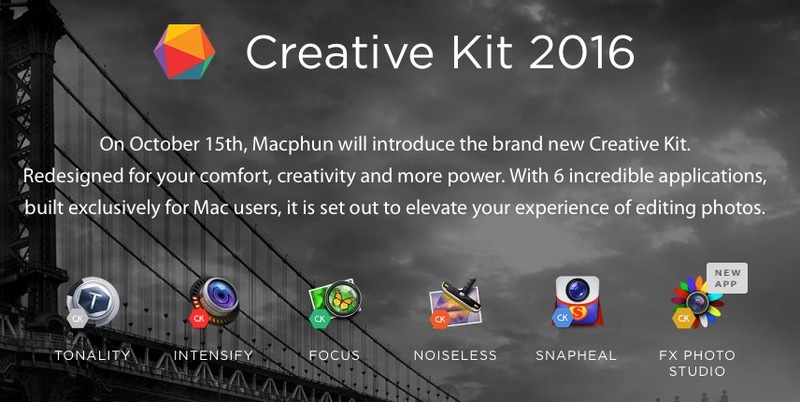 Mac OS X El Capitan is Here! The next big release of OS X, named “El Capitan”, is here. Go forth and download! 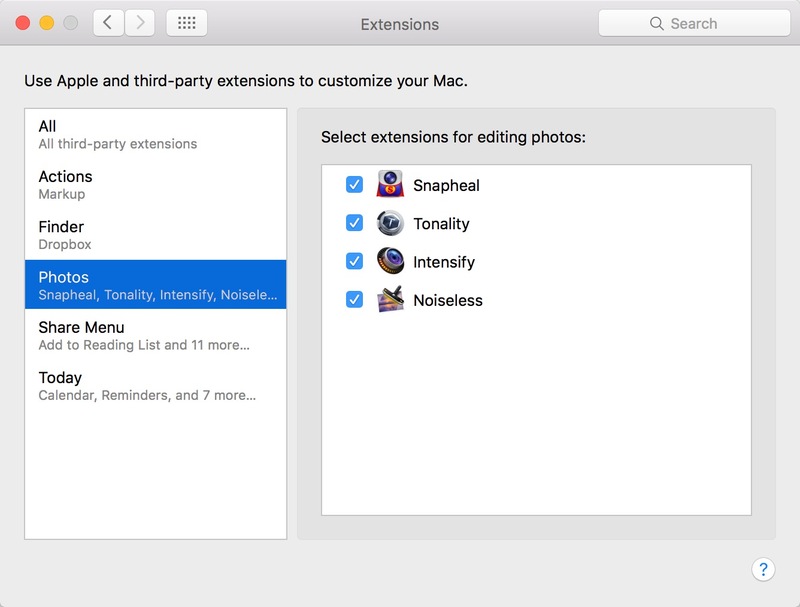 OS X El Capitan is released today, and the included Photos for OS X app finally gains the Extensions architecture we were promised when Aperture was cancelled over a year and change ago. The first apps available to support it? 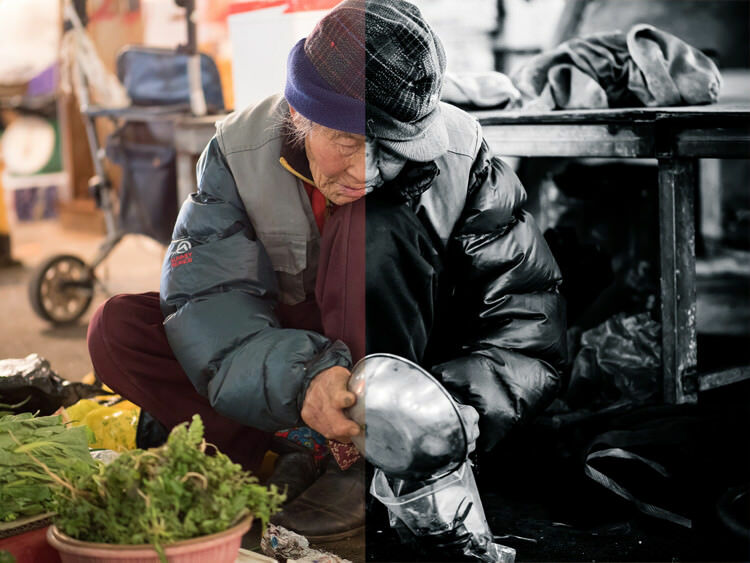 Those by Macphun! This is a quick look at the JamesB Lightroom Presets; 105 unique presets that are included in the 5DayDeal. Check out how a few of these look, and watch a video of Mr. B showing what they can do!